We all need more Good Cheer! 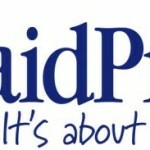 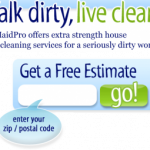 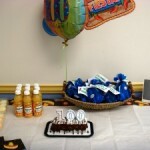 MaidPro in Katy, TX gets 100th client! 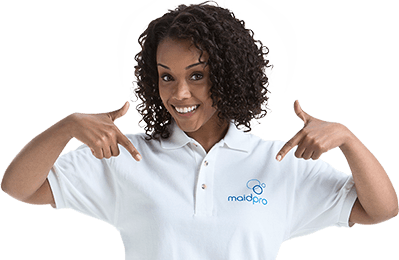 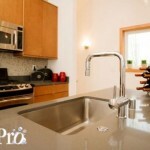 MaidPro wins AllBusiness AllStar Award!